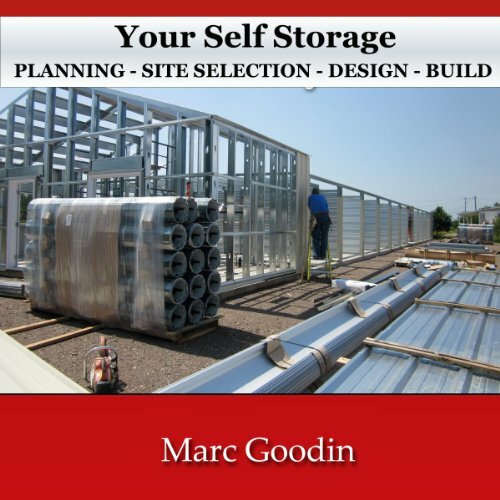 Showing results by author "Marc Goodin"
Learn how to get started in the self storage business including over 150 proven ideas to save you time and money and make sure your project is a success. Secrets and wisdom from over 25 years designing and building self storages for others and myself. This is one book you can not afford to miss! Finally a simple to use, common sense self-storage marketing guide. One hundred and one weeks of self-storage marketing tips and specific ideas you can use now to rent more units and make more profits now. 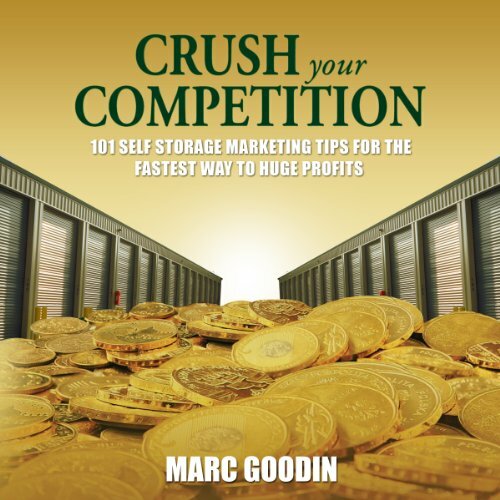 Crush Your Competition will give you the ammunition you need for incredible profits - weather you're an entrepreneur, professional, self-storage owner, self-storage manager or absolute new comer to the self-storage business. Marc Goodin will show you how to use simple marketing specifics, tactics and ideas with minimal cost and maximum profits. 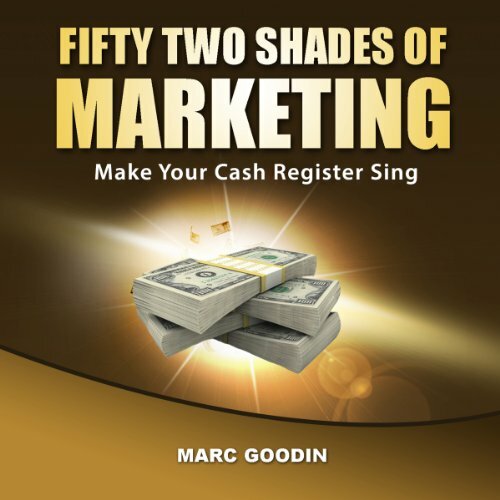 Fifty-Two Shades of Marketing will give you the ammunition you need for incredible profits. You'll find 52 weeks of both traditional and nontraditional marketing ideas for your brick-and-mortar business, guaranteed to energize your marketing and business for new profits. This book has the tools for the new startups with more energy than money and is ideal for established businesses that need new ideas.